If you have your own lumber and want to turn it into wall paneling or flooring for your home, we can help. 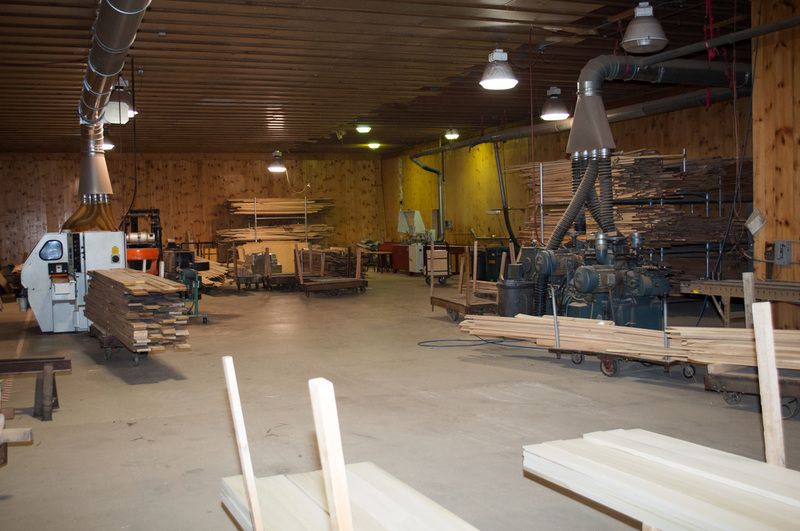 Our services begin with sawn lumber delivered to our facility In Portersville. We can dry your lumber and manufacture the products you want. We can then sand, stain and finish your new paneling or install, and finish your floors.